All service information relating to your Gigaset product - from user manuals or FAQs to software - are clearly arranged on our individual product service pages. Simply enter the product name in the search field to open the product service page. You’re looking for flexibility, look no further. Our phones are designed for compatibility, so you can mix and match handsets, base sets and accessories to suit your needs. 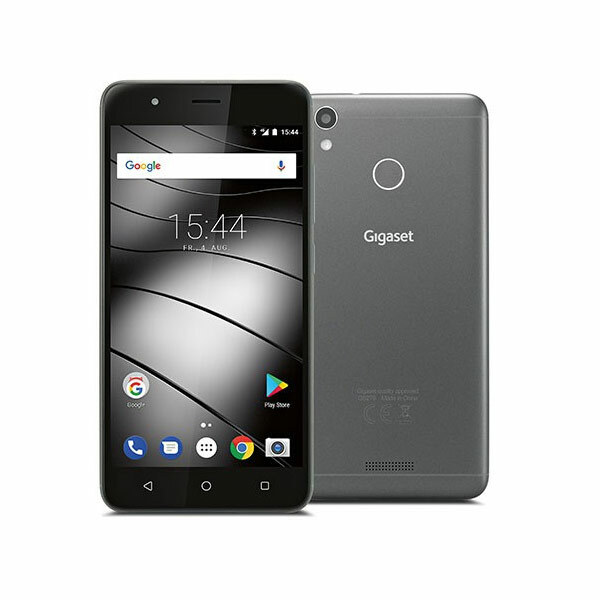 No matter which Gigaset phone you buy, it’s guaranteed to work with almost all other Gigaset products. 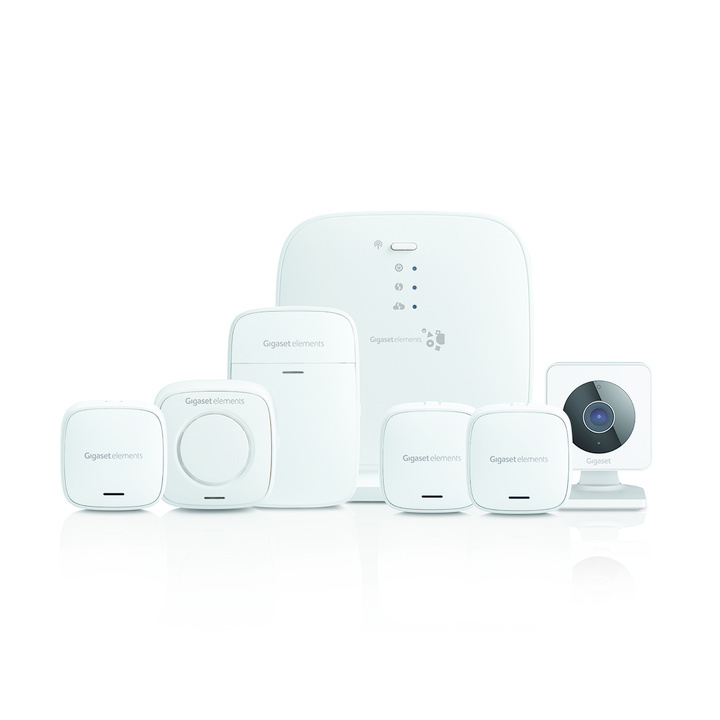 It’s easy to expand your home calling network, many of our handsets work straight out of the box, and will automatically recognise compatible base stations. You also have choice when it comes to headsets and handsfree options, to keep you talking while you move around the house, with the majority of Gigaset base stations supporting these accessories. And, just because you have multiple handsets and accessories, doesn’t mean you’ll sacrifice any functionality. 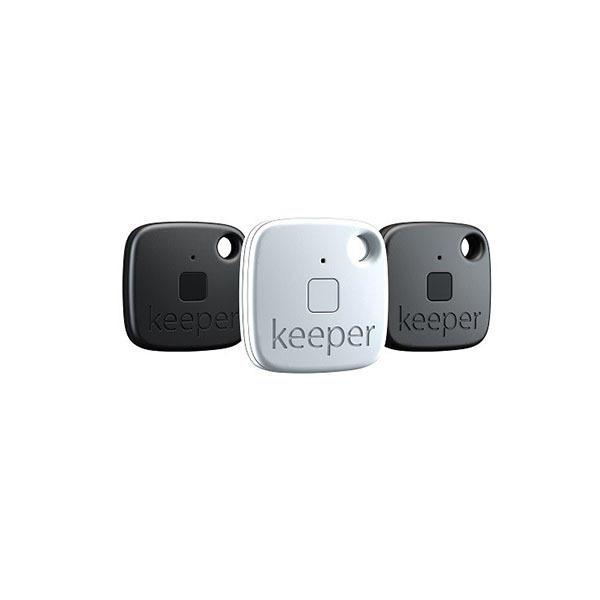 For example, if you have an answering machine built into your base station, a compatible handset of a different model will allow you to retrieve your messages.We incorporate open standards into our cordless communications, so that our phones are compatible with other brands as well. 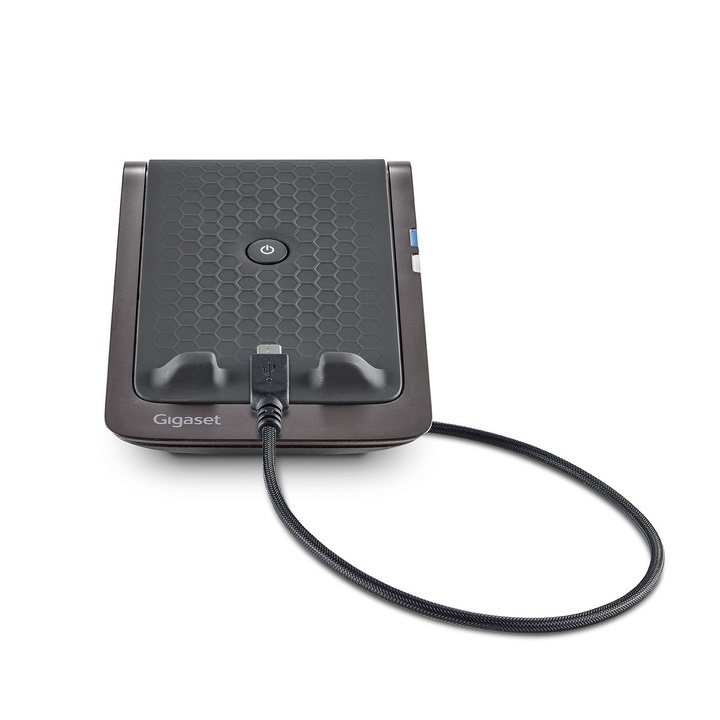 Check if a particular Gigaset handset is compatible with a Gigaset base station. 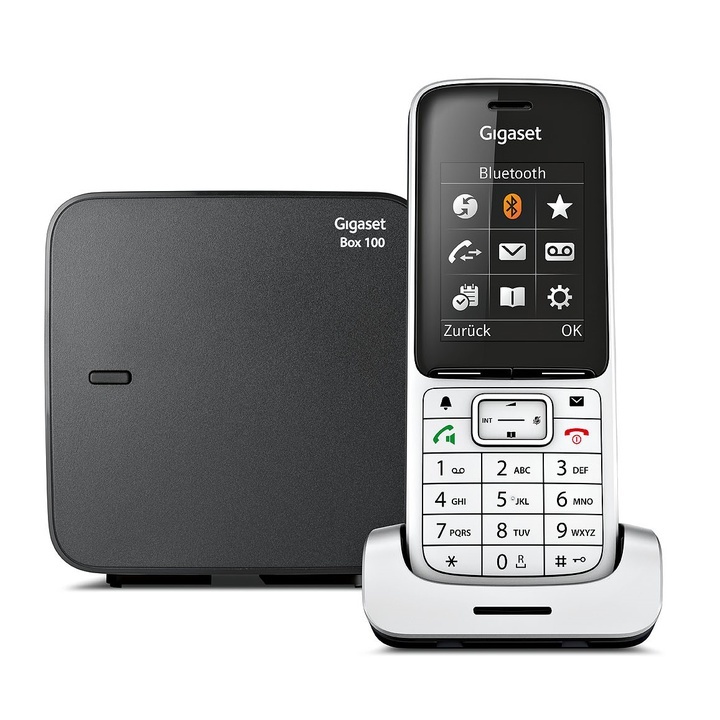 Do you need to register a particular Gigaset Handset to a Gigaset Base Station? Our Online Service makes it easy for you: With only some mouse-clicks you will receive the description of the registration procedure that links your handset to the particular base station. 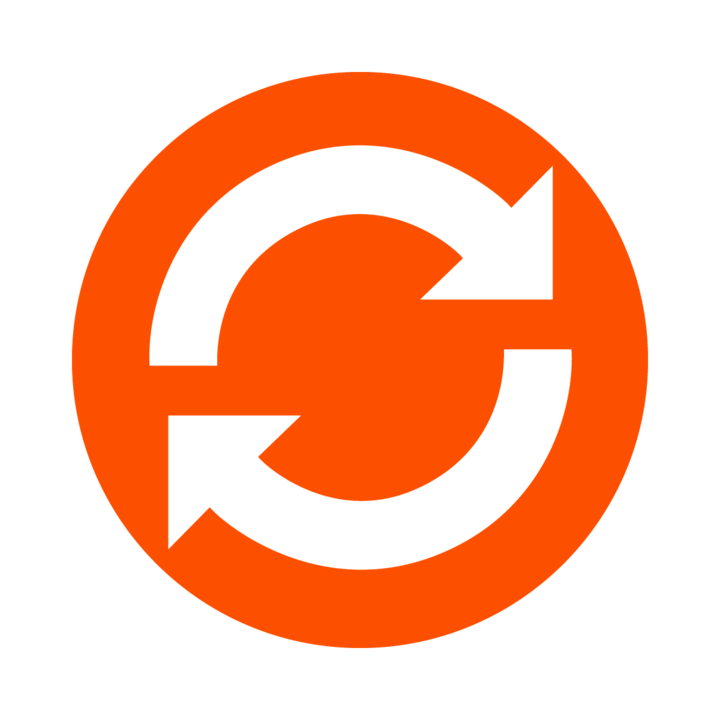 The registration procedure is being displayed on your computer screen and is also printable.